Press Release - Joint Media Group inc. 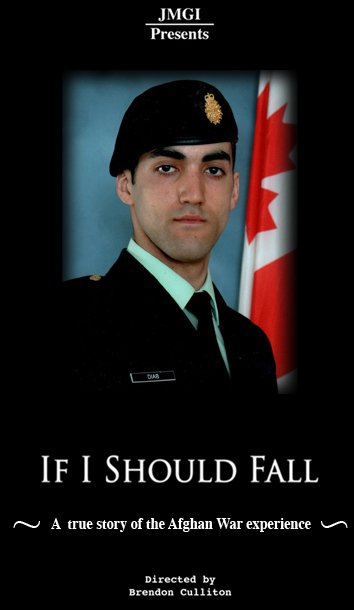 Since Lebanese bornTrooper Marc Diab's death in Afghanistan in 2009, it had been the wish of parents, Hani and Jihan to share the story of Marc's life with Canada and the World. From the town of Ain-Ebel, Diab's came to Canada from Lebanon in 2000. Marc enlisted in the Canadian Forces to serve his new home. 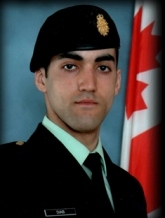 Former St. Joseph’s High School, Mississauga, Diab enlisted and was posted to The Royal Canadian Dragoons based out of CFB Petawawa. Diab deployed to Afghanistan September, 2008. He died on patrol, March 8, 2009, in an IED explosion, 3 weeks before end of his tour. 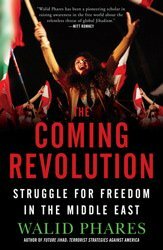 Almost a year after his death in January 2010, Diab's parents met film maker's Paul Culliton and Mike Roberts of Joint Media Group based out of London. Culliton and Roberts were taken with the story of Marc's life and the Diab family they decided to make a feature length documentary based on Marc's life. Result was "If I Should Fall". Completed November 2, 2011 "If I Should Fall could only be seen in film festivals. Winning Best Documentary awards at the Hamilton Film Festival 2011 and Silver Wave Film Festival, Fredericton 2011. "If I Should Fall" has been chosen to screen at the 1st Annual Lebanese Film Festival, Sydney, Australia, August 2012. As of this week, the Diab's wish has been granted. They can share the story of Marc's life around the world. After tweaking and fine tuning the DVD for "If I Should Fall", is now available to the public. "If I Should Fall" is a not for profit film. All proceeds to charity. Military Families Fund. Marc Diab Children's Foundation.